We have dropped the "Lincoln" from the name as we didn't want to be Illinois specific. (originally derived from "Land of Lincoln" verbiage on Illinois license plates). We strive to represent the midwestern states; Illinois, Iowa, Indiana, Michigan, Minnesota, Missouri, Wisconsin and (?). We currently have fifty households in our membership. 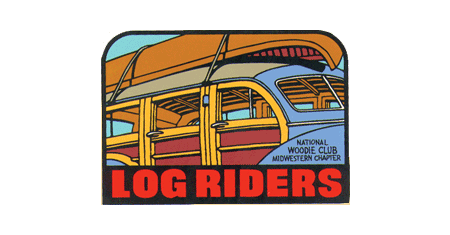 In addition to "Log Jam", the summer picnic , we sponsor both a Spring and Fall tour and a newsletter, "The Log". Bob Reedy reedy1129@comcast.net or 815-455-2531.